At midday on Sunday 12th, Team Haglöfs Silva, together with 22 other teams, will start a 4-5 day long nonstop journey, the Nordic Islands Adventure Race (NIAR). 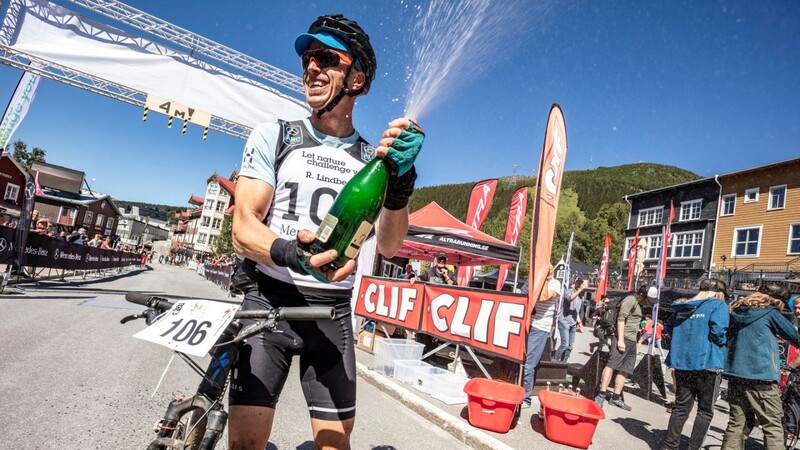 This is the only Adventure Racing World Series event in Europe for 2018 and there are many strong international teams on the lineup! This is the first Expedition race for Team Haglöfs Silva for 2018, but we have not been laying too much on the couch until now… Apart from our daily life puzzles with family, work and training, we have attended a few shorter events. Björn and Robert raced the Åre Extreme Challenge a month ago. It is the European Championships in Multisport with 20 km of kayaking, 15 km of mountain running (over Åreskutan) and a final 35 km of tough and technical mountain biking. Robert did another strong performance and finished 1st (!) for the third time, with Björn 4th. 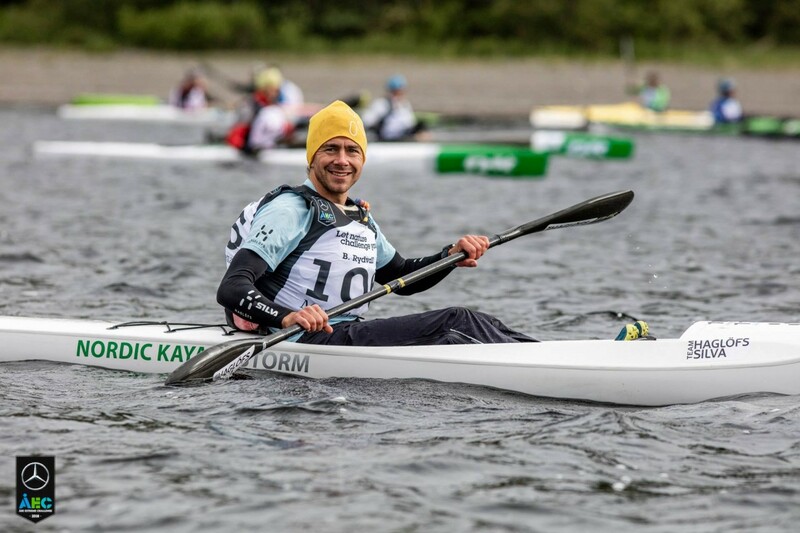 Recently we have taken advantage of the crazy hot summer in Sweden to try to improve our skills in and on the water, with the upcoming race in mind! 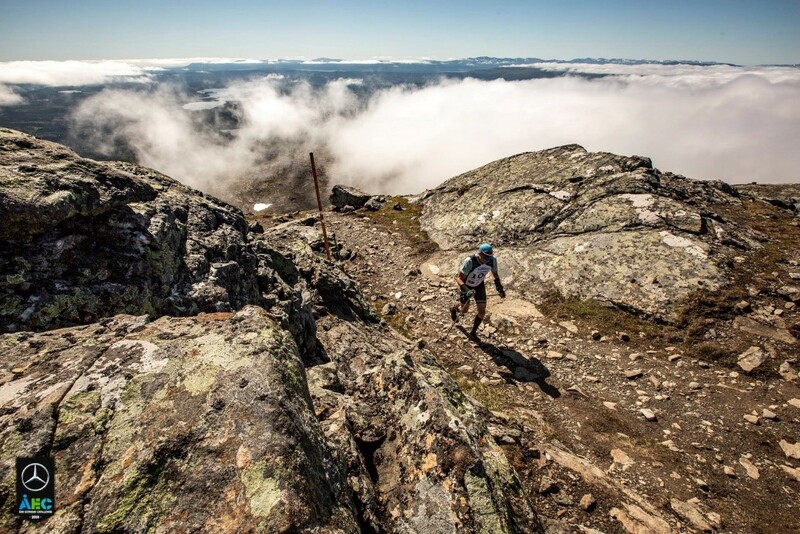 The race course for the Nordic Islands Race covers a total of 637 km divided into a total of 11 sections, with kayaking, mountain biking, trekking, swimrun and packrafting. This gruelling course will take teams from central Stockholm, across the Åland Sea, swimming and running between several islands of Åland, then over to Finland to finally reach the finish line in Åbo. 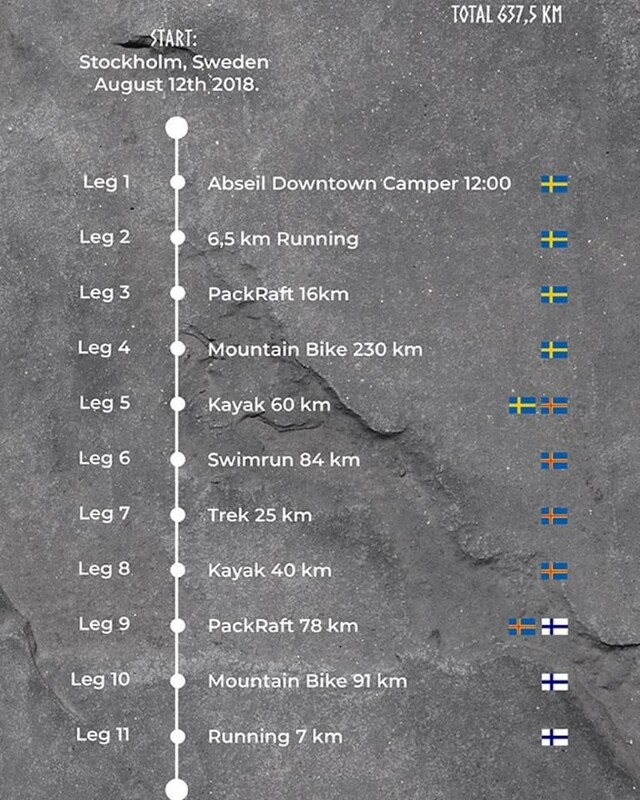 All different sections will offer their challenges, but we expect some to be tougher than other, including the 230 km of mountainbiking, the 60 km of sea kayaking over to Åland, the 84 km of swimrunning on Åland and the 78 km of packrafting in Finland, the land of the thousand lakes. We think that there will be a good balance between physical, technical and navigation skills and the winning team will need to perform well in many different areas. Team Haglöfs Silva will consist of Björn, Robert, Corrinne O’Donnell and Rob Preston. 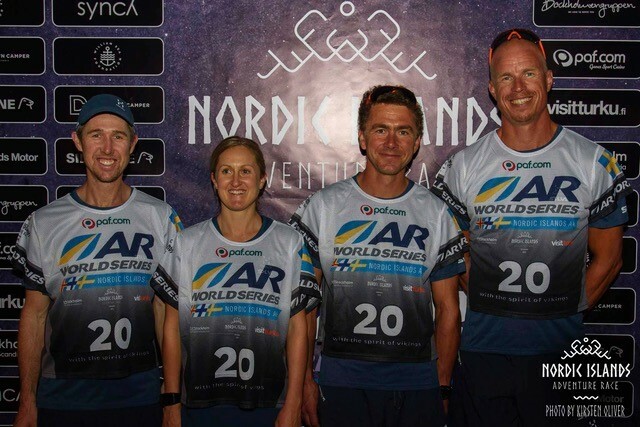 This team has raced together once before, on the AR World Series Xtrail Expedition Race in China last June. We will for sure give all we have to do even better this time.